Because Docker increases productivity and reduces the time it takes to bring applications to market, you now have the resources needed to invest in key digitization projects that cut across the entire value chain, such as application modernization, cloud migration and server consolidation. 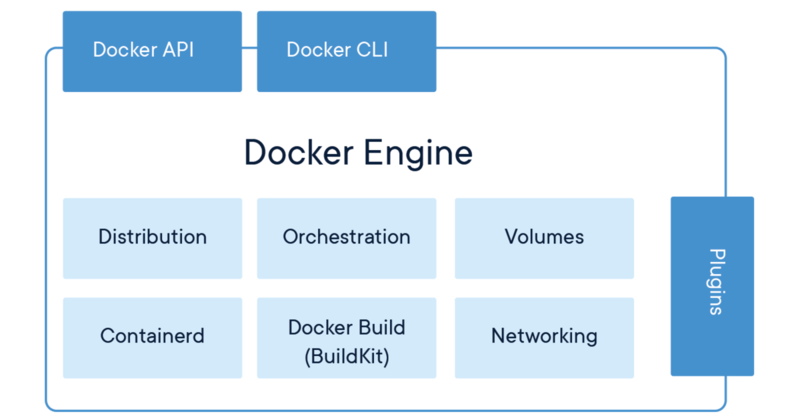 With Docker, you have the solution that helps you manage the diverse applications, clouds and infrastructure you have today while providing your business a path forward to future applications. Docker Hub is the world’s largest public repository of container images with an array of content sources including container community developers, open source projects and independent software vendors (ISV) building and distributing their code in containers.